The Haves and the Have Nots News: Introducing Dwayne Boyd! The Haves and the Have Nots fans recently saw a new face on the hit Tyler Perry primetime drama. Dwayne Boyd debuted in the role of Police Captain Will Grogan this past week. Many noticing a slight resemblance that he bears to former star, Jon Chaffin (ex-Warlock) queried about the actor. So, who is Dwayne Boyd? Dwayne is currently based in Atlanta, GA where he has lived and worked for the past 16 years. He is a Producer, Director, Actor and Photgrapher. He is also an Instructor at Premier Actor's Network (PAN). It is noted that he works closely with talent agencies, acting schools and magazines. As a photograher he specializes in commercial\/Theatrical headshots and lifestyle images for actors and models. As an actor, Dwayne believes in delivering his true self no matter what role he plays. Matta Stevens, his biography author notes, "His ability to engage and affect his audiences through acting proves the potential of this rising star." 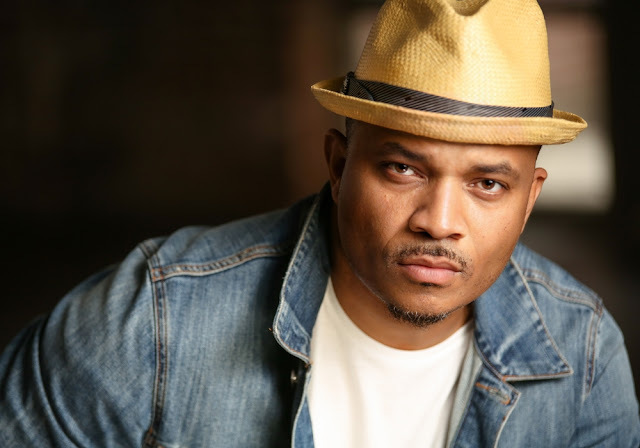 Though he has lived in Atlanta for the past 16 years, Dwayne was born and raised in Kansas City, Missouri where he also found his love for acting. It was not long after leaving the Army that he moved to Atlanta, Georgia to pursue his acting career. He first stepped into Atlanta-area theater producings namely; To Kill A Mockingbird and A Man's World. 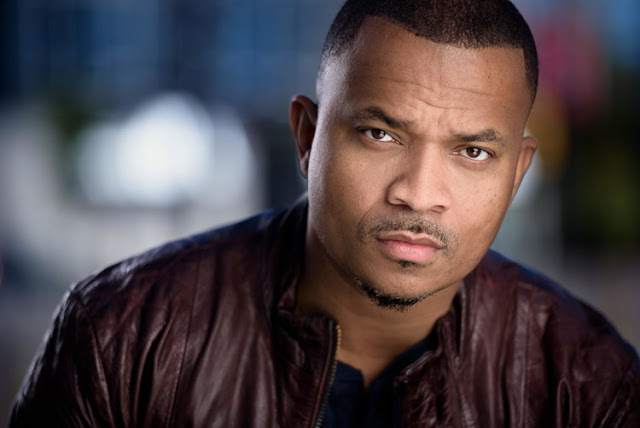 Today he is now known for roles in series such as; Critical Rescue, Playhouse 22, Drop Dead Diva, Meet the Browns, Army Wives, The Walking Dead, Finding Carter, Under the Dome, Nashville, Queen Suger and more. He also has some feature films to his credits including; Uncle Drew, All Summers End, Three Can Play That Game, Parent Guidance and more. Dwayne is excited to be a part of the cast of HAHN. Being estastic about his new gig he shared a few BTS on Instagram with the caption, "Here’s a couple shots from behind the scenes of my character on Tyler Perry’s the have and have not’s..Police Capt. Will Grogan. So blessed to have the opportunity to work on the show. I want to send a special thank you to My Agents at People Store, Management Tassel Talent Group, CD Ms. Rhavynn Drummer, Mr. Mark Swinton & Mr. Tyler Perry." Congrats to him on his amazing new gig. Soap Opera News: The Haves and the Have Nots News: Introducing Dwayne Boyd!